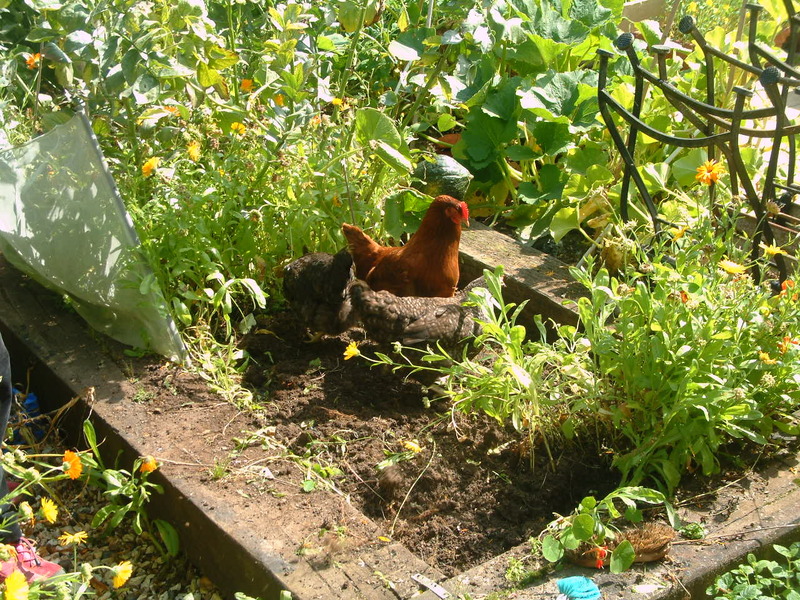 Happy to read your bit about chooks being able to turn over hard ground. We have just got some tiny chickens (shhh, it’s tomorrows post 😉 ) and the run they will be out in during the day when they are bigger recently housed a large pig. As you can imagine the ground there is in a huge mess now, compacted and with a massive amount of straw glueing it all together. The Man was shovelling some of it the other day and ended up sharpening the shovel with the grinder to try and cut through! 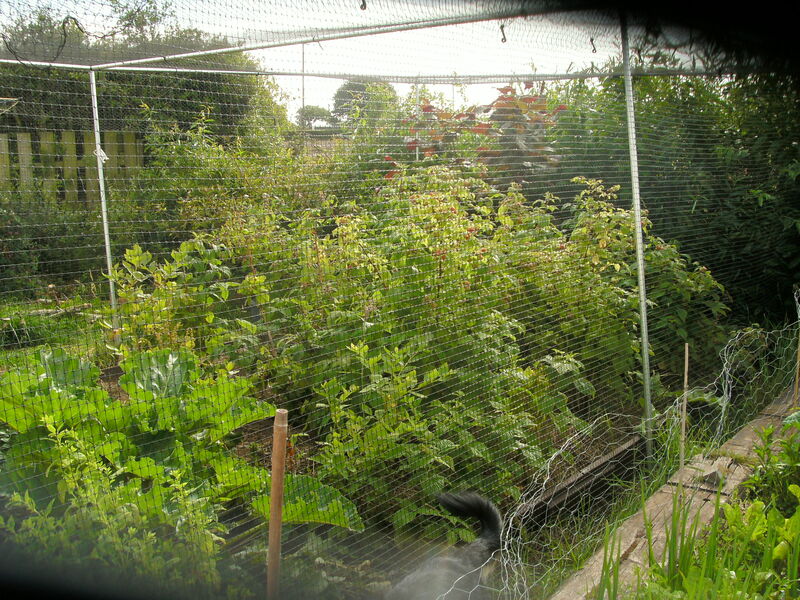 About damage to the base of the fruit trees if you keep chickens in with them, could you peg chicken wire on the ground around the trees so the hens won’t damage their roots? I’m sure they will do a good job for you… just relax and let them get on with it! Looking forward to ‘meeting’ them!